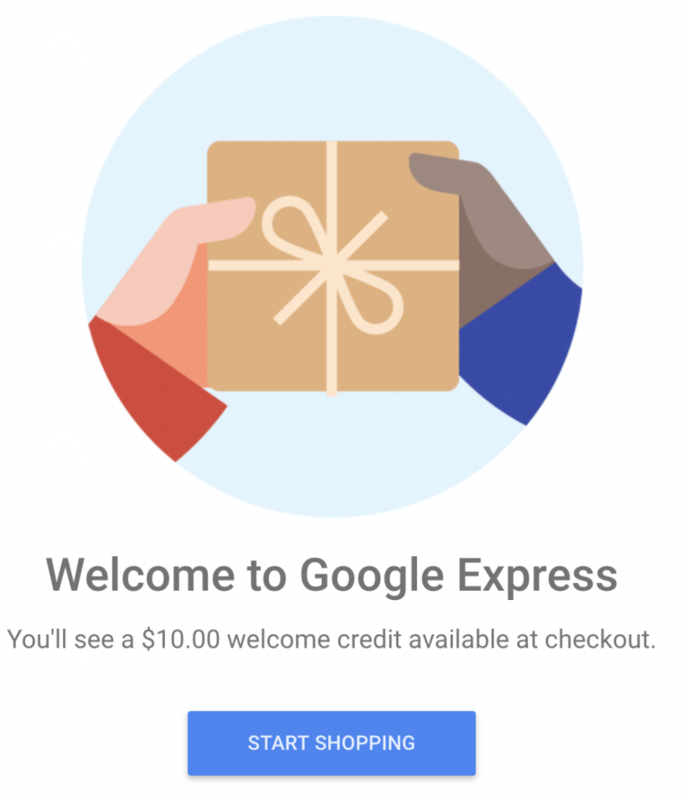 New to Google Express? 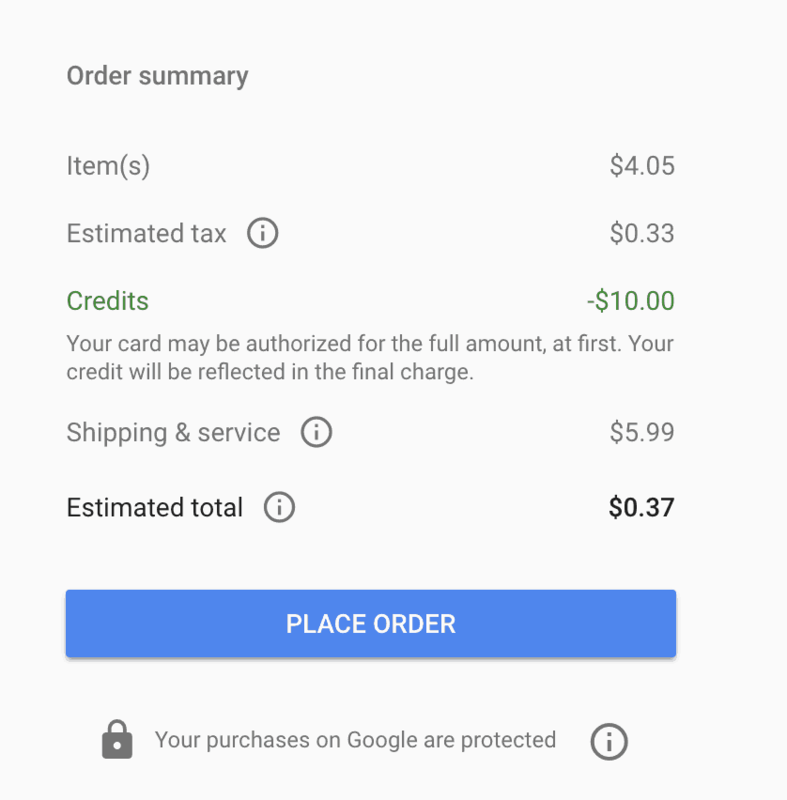 Get a FREE $10 credit to Use at Google Express using coupon code: YES3ZL54X to use at any store you want! If you want to do the 3-month FREE trial you can get free shipping too (usually with a $15+ order)! The purpose of Google Express is to get you the goods you want super fast with same day, 1-day or 2-day shipping. Right now the $10 is applying to shipping at Walmart. So you can buy something under $4 and basically it get it for FREE!! This is for NEW shoppers at Google Express, so I was able to do the deal, my husband and all my family members. 🙂 . 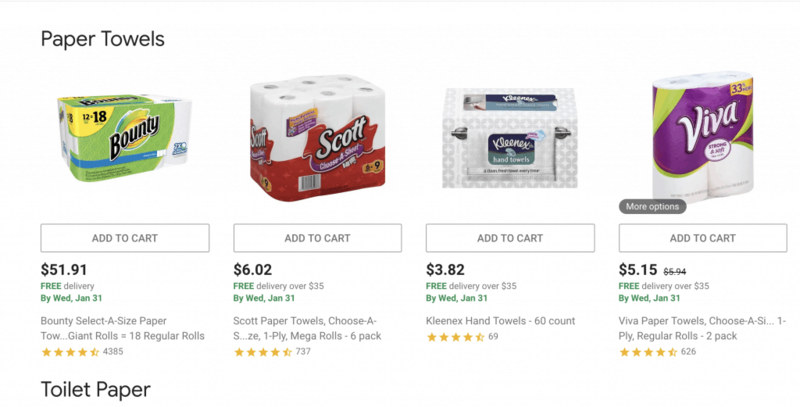 If you need toilet paper or essentials, NOW is the time to get those items. Go to Walmart because your $10 credit can be applied towards shipping ($5.99). If you want something for FREE, add something $4 or under to your cart. Checkout at your total will be deducted by $10! 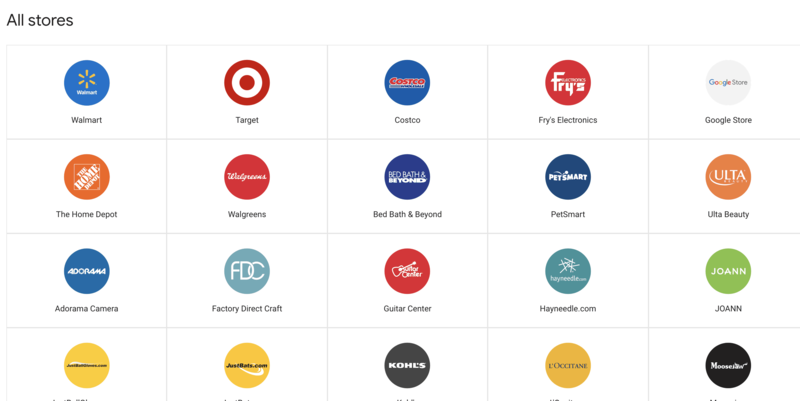 Google Express is a shopping portal to your favorite local stores. 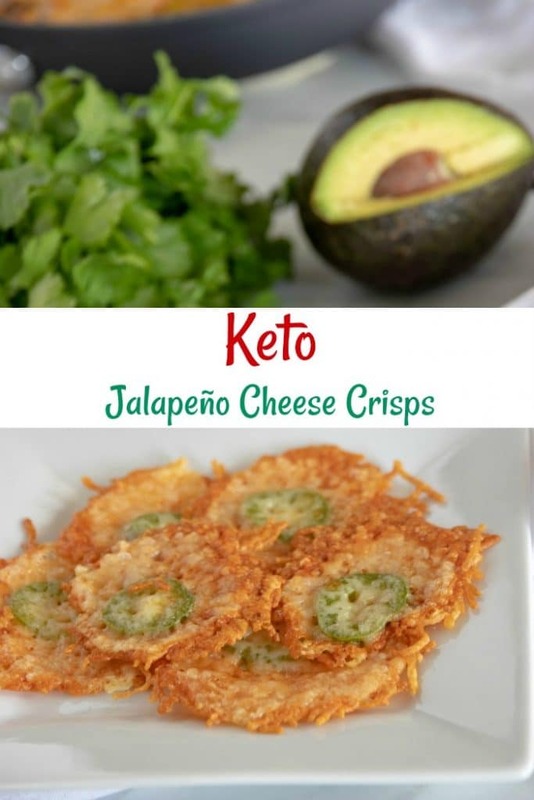 Your selection of stores will vary depending on which state you live in.